Tyre defects contribute to over 3% of all motorway accidents and are the most common form of fault directly contributing to an accident. Protect yourself and your passengers with ‘Tyre Pilot’ from Snooper, a simple to install, accurate, tyre pressure monitoring system (TPMS). Tyre pressure monitoring systems (TPMS) are becoming more and more popular due to the economic and safety benefits they provide. Knowing the pressure of your vehicle’s tyres will save you money and reduce the chances of a blow-out or puncture. 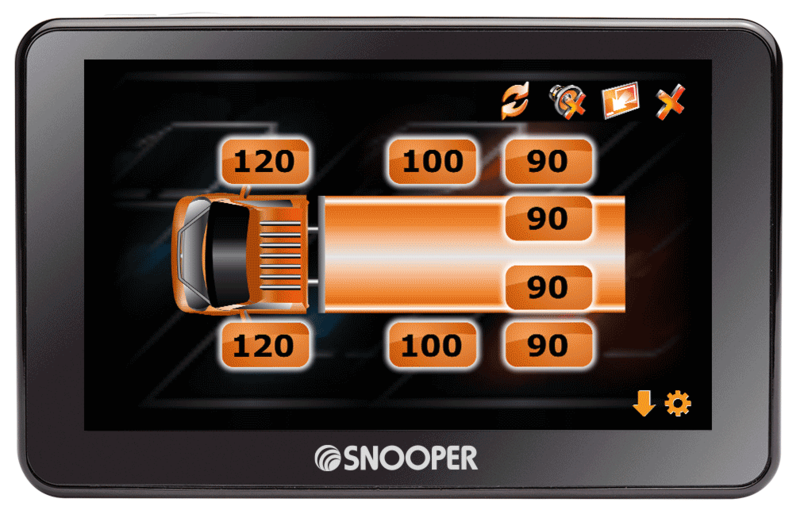 With a choice of two monitoring systems, a standalone unit or Bluetooth device connecting directly to your Snooper Sat Nav, ‘Tyre Pilot’ from Snooper will allow every driver to benefit from tyre pressure monitoring. 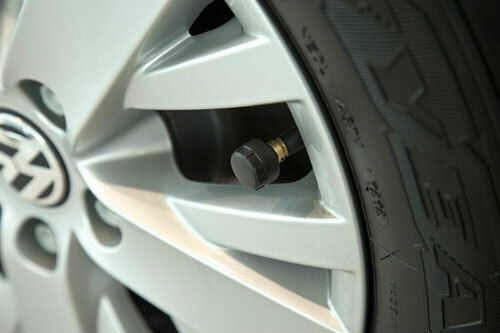 Tyre Pressure Monitoring:- The Benefits. Save Money and the Environment with Tyre Pilot. Tyre Pilot from Snooper is available in two options, a standalone device which can be easily displayed using the windscreen bracket provided (STP116 or STP188) or a bluetooth transmitter (STP1600 or STP1800) displaying tyre pressure data directly through your a Snooper S6800 Sat Nav only. This device is a bluetooth transmitter device, measuring pressures up to PSI 116. Tyre pressures are displayed through a an external PND device (not included) or a Snooper Sat Nav (Currently S6800 only) for ease of use and instant alerts. 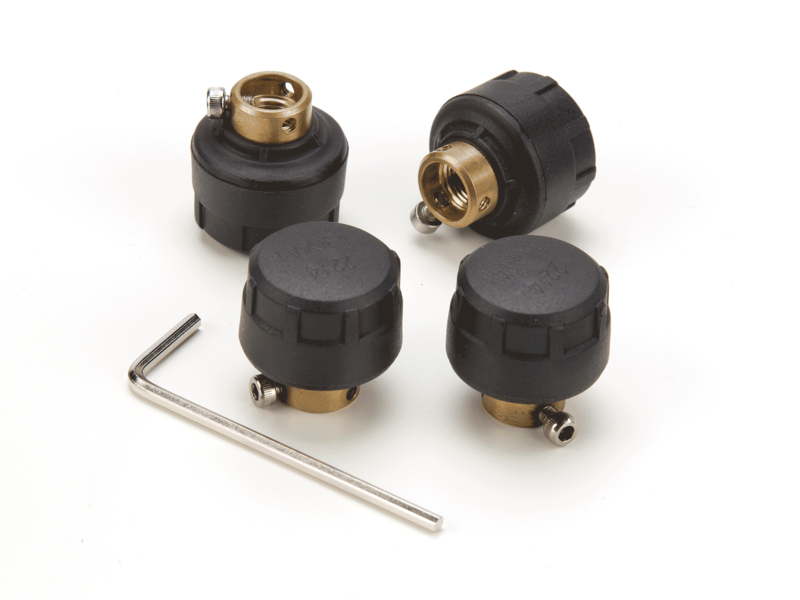 The device comes with 4 tyre pressure sensors as standard, but you can upgrade to extra sensors (6). Monitor and Sensor Sleep Mode. Trailer up to 12 wheels.